FAQ: I noticed there is a cylinder or trap at the bottom of different no-water urinals. What does this do, and are they all the same? | Waterless Co Inc.
FAQ: I noticed there is a cylinder or trap at the bottom of different no-water urinals. What does this do, and are they all the same? They all play a very valuable role. Without the trap installed, sewer odors would escape into the restroom, marring indoor air quality. The trap is designed to prevent this and still allow urine to flow to the bottom of the urinal and on to sewer plumbing connections. To ensure it works properly, use about three ounces of BlueSeal®, a Waterless Co. product, added to the trap. This is a liquid sealant that is biodegradable, made of mineral oils, alcohols, and a color dye. It is the most effective product made for this service, and it is even recommended or required to be used in no-water urinals made by manufacturers other than Waterless Co.
Now the big question, are these traps all the same? The answer is yes and no. They are all designed to perform the same service, but the big differences are costs and the longevity of the trap. Some urinal manufacturers built their businesses by giving water-free urinals away or charging very little for the urinal. They make their money selling the trap insert which can cost up to $50 or more. Other manufacturers, such as Waterless Co., have taken a different approach. They do charge for the urinal, which is typically less than a conventional urinal, but market the trap/cylinder for $10 or less. And because the marketing focus is not on selling trap/cylinders but on selling water efficiency through waterless urinals, lower costs means more urinals are installed. Because of this, building owners or managers considering the installation of waterless urinals must do their due diligence. While you may see trap/cylinders in most no-water urinals that definitely does not mean they are all the same. The cost differences can be considerable. 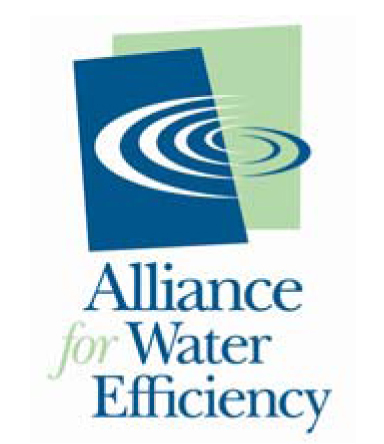 For more information on how to reduce water consumption, waterless urinals, and use water more efficiently, please contact a Waterless Co representative. Newer PostFAQ: We get sewer odors in the basement of our office building. What could be causing this?